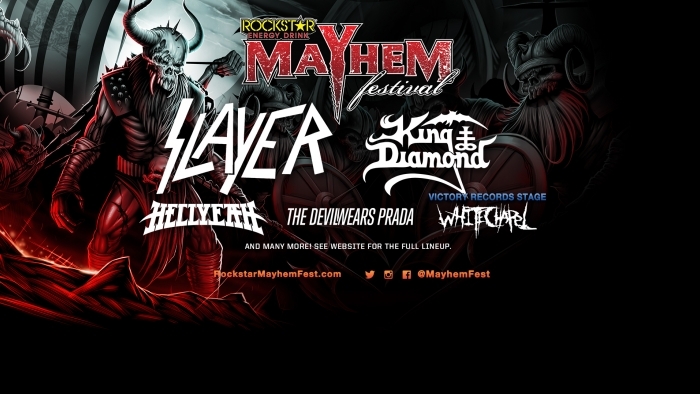 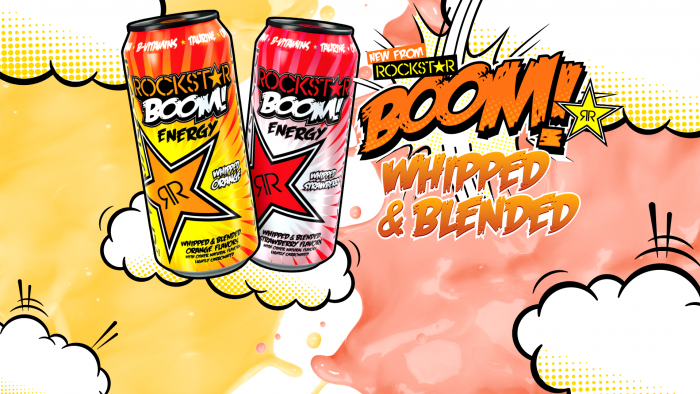 Rockstar Energy Drink Introduces our latest products, BOOM! 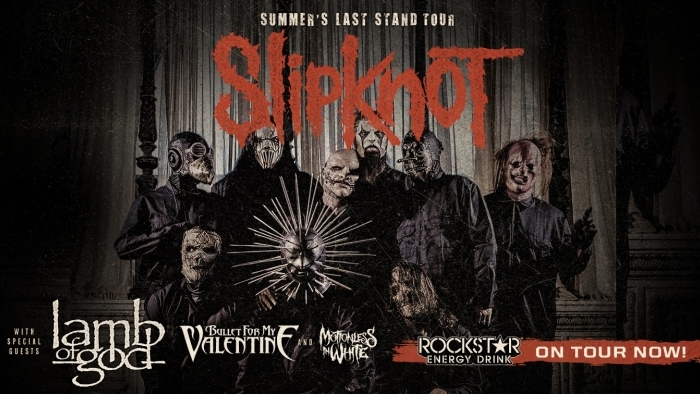 available in delicious Strawberry and Orange Whipped and Blended flavors! 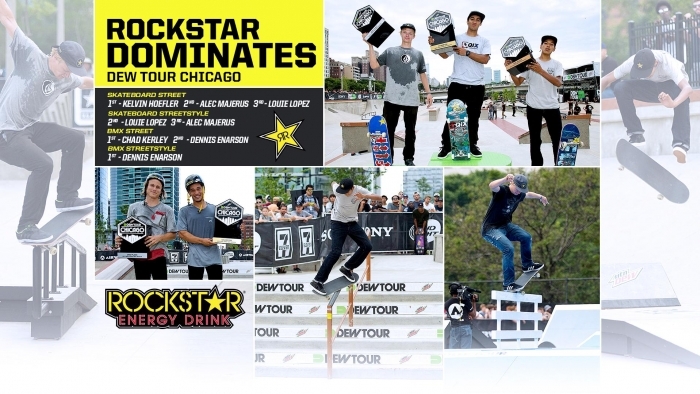 Rockstar Energy Dominates the Dew Tour Chicago Stop! 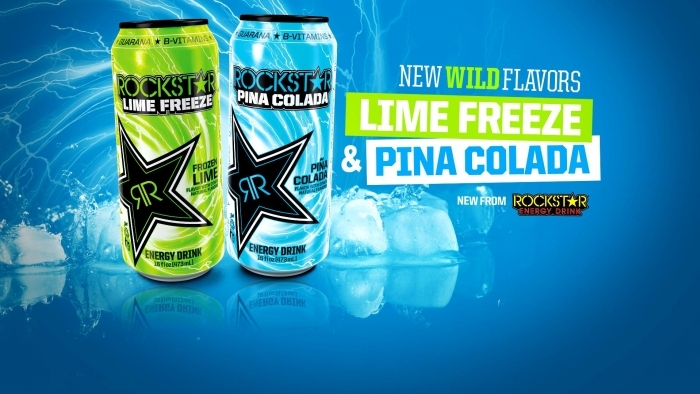 Check out the latest Rockstar flavors, perfect for cooling off your blazing summer! 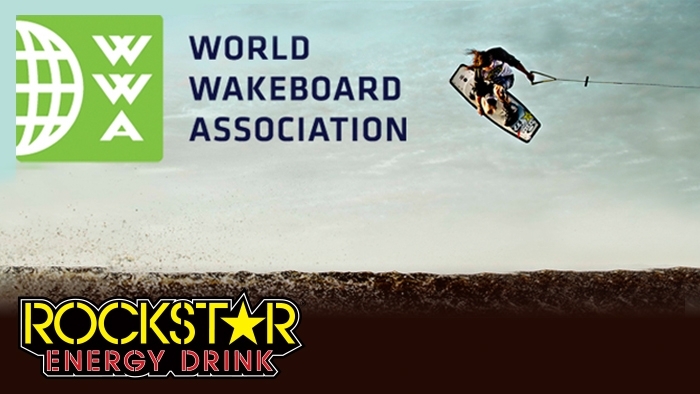 Lake Alfred, Fla. (June 13, 2015) – The fourth round of the Wakeboard World Series finished on Saturday with the Nautique Pro Am presented by Rockstar Energy at Mossdale Quarry Lakes in Lathrop, California. 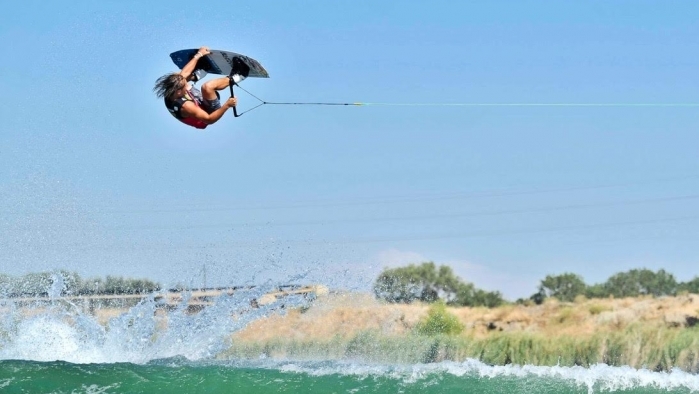 Following two days of amateur divisions and pro qualifying at the third stop of the Nautique Wake Series, Cory Teunissen dethroned three-time winner in 2015, Harley Clifford in Pro Men to earn his first career WBWS win behind the award winning G23. 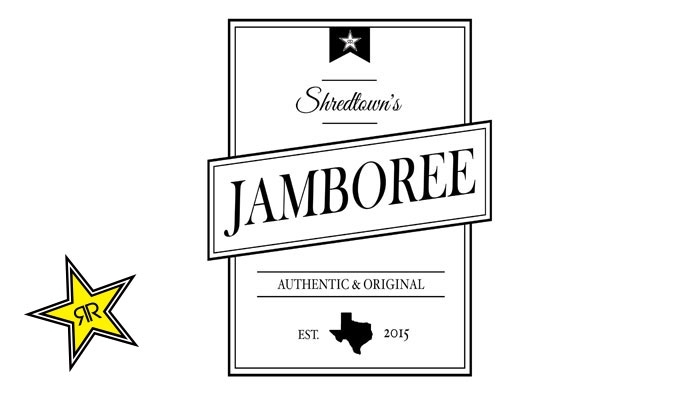 Athens, TX – The Shredtown Crew is proud to announce the official dates for their first ever event, the JAMBOREE, presented by Rockstar Energy Drink, Slingshot Wakeboards, Shredtown, Sesitec, and System 2.0. 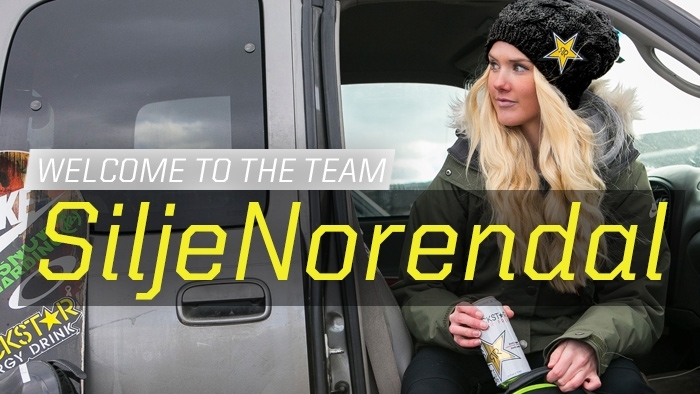 Lake Harmony, PA. Sean Jordan and Big Boulder Ski Area are proud to announce the 2nd annual Sean Jordan Open (SJO) to be held Saturday March 7th 2015 in the JFBB terrain park. 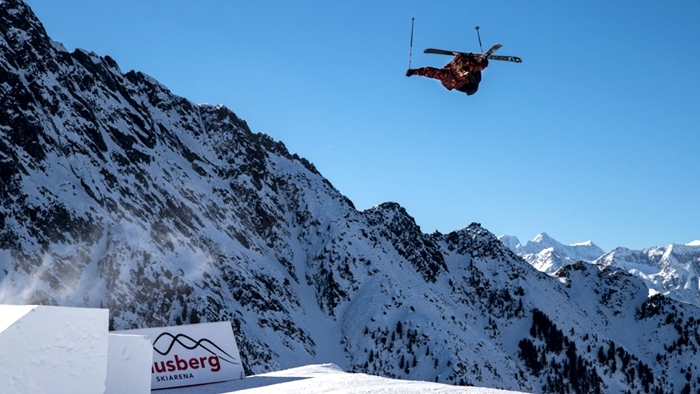 This slopestyle competition is one of only a few true open format comps on the east coast for aspiring Freeskiers. 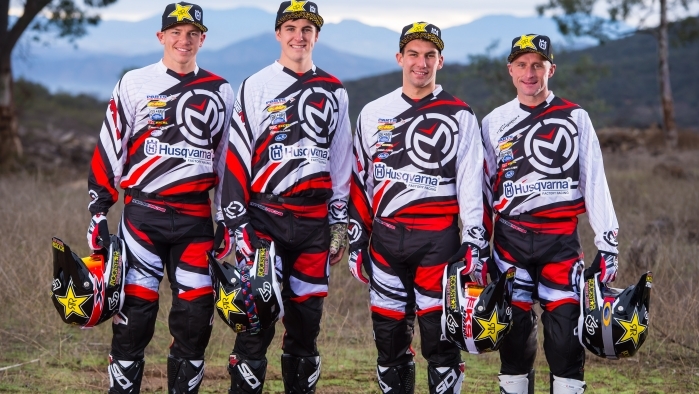 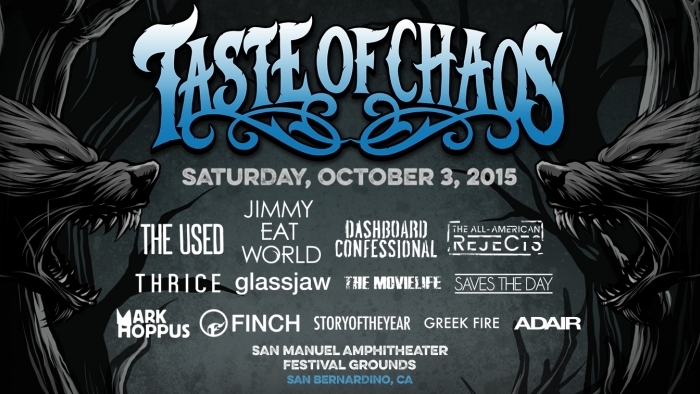 There will be a $10,000 prize purse again this year and the winner will walk home with $5,000. 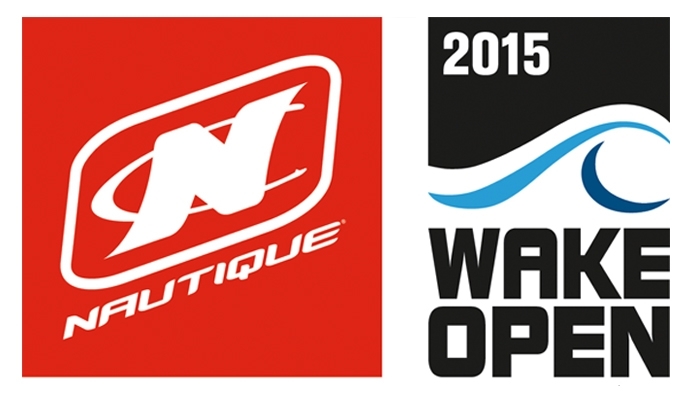 Additionally, there will be a women's and groms (13-15yo) category so all are encouraged to enter! 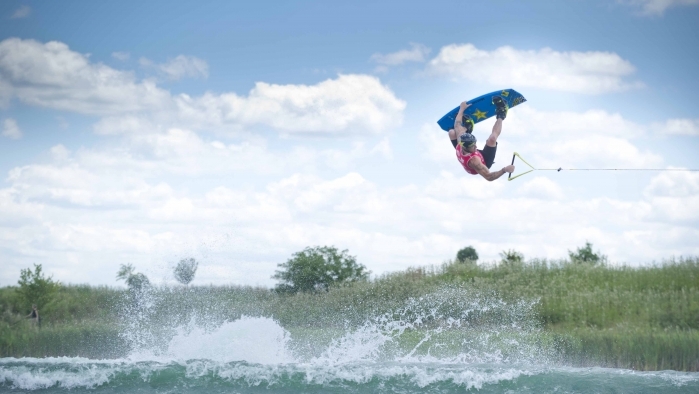 Orlando, Florida (February 20, 2015) – With the announcement of the new Malibu Evolution Pro Series at the WWA’s 25th-anniversary celebration last fall, a new standard was set for professional wakeboarding. 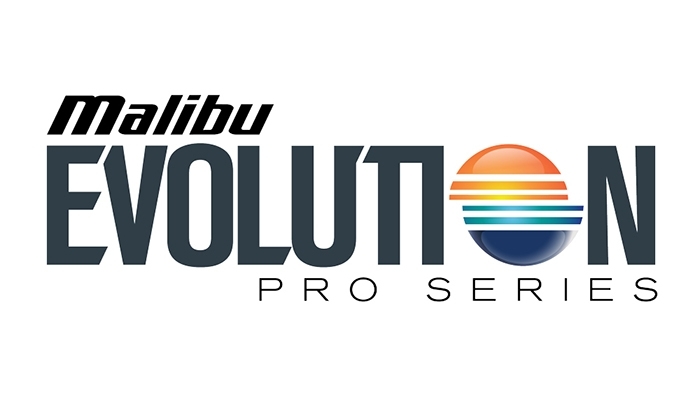 With a 2015 schedule that includes stops in Mexico, Japan, and the Unites States, the Malibu Evolution Pro Series will bring the best athletes in the sport to some of its most amazing venues.